Turning the dream of building your own home into a reality is exciting. Looking at plans, choosing a site and getting the design exactly how you like brings a sense of adventure and excitement. However, if you want the joys of a house that's brand-spanking new and customised to your taste without the headaches of managing your own build then maybe a prefab is for you. Isn't buying a prefab home cheating? A prefab is still built specifically for you, to your exact requirements. You still choose the layout, the finishings, the paint, the style of windows and kitchen you'd like. The only real difference is that instead of every part of the process being conducted on site, it's built in a factory and then delivered to your site. Why is this a good thing for first home builders? Having your house built in a factory means it's protected from the elements. Not only is this a good thing for ensuring minimal damage to wooden framing but also reduces weather-related delays. These delays can increase costs, which is not a good thing if you're building on a budget. If you're building for the first time the cost-overruns, or the risk of overruns can be stress you'd rather avoid. Choosing builders, getting consents and 'the unknown'. You don't know what you don't know. Building for the first time is a massive learning curve as new rules and forms seem to spring up every corner you turn! When you're building for the first time you're undergoing the steepest learning curve you could undergo. And the cost of getting it wrong, both in time an money, can rise quickly. Working with a good prefab company means you're working with someone that either does the consents on your behalf or helps you through the process. But I can't customise a prefab home. Even though there are a range of pre-designed house plans available there's still so much room for customisation, you can even start from scratch if you want. Genius Homes even includes free plan revisions up until you lock in your design for build, this means that if you're really dreaming of your perfect home you're not limited to achieving that dream in 2 design attempts. That's no problem at all, we have a wide selection of alternative options and if you want something specific it's likely we can source it and include it in your build. 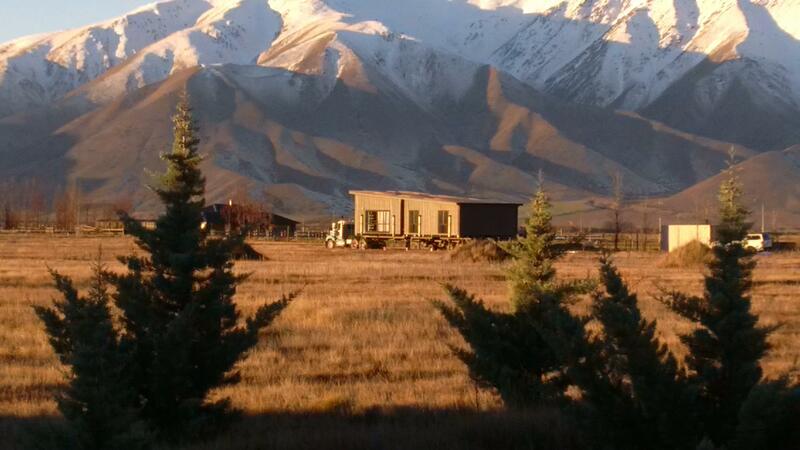 Just because the house arrives on the back of a truck doesn't mean the design has to look like a trailer. 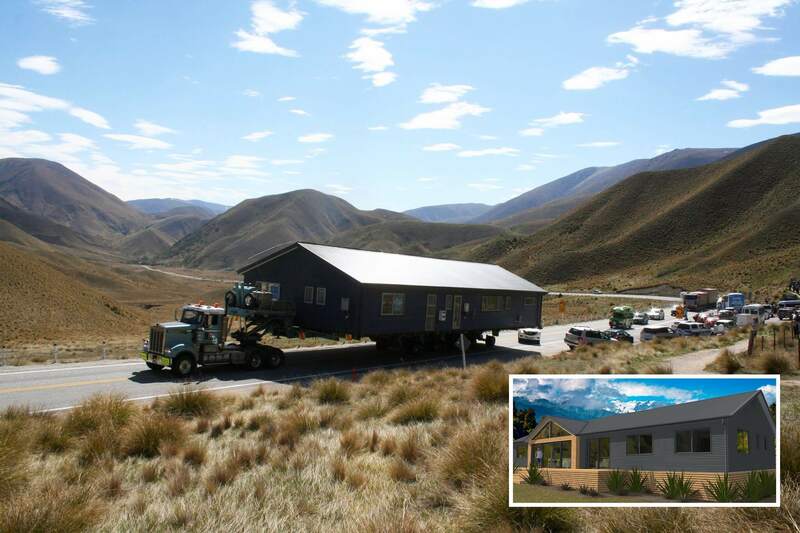 So long as elements of the house can be transported safely there's almost no limit to the amount of sections the home could be designed and delivered. The house below is a prefab but the rendering hardly looks like your typical 'box' house. The prefab house below below is another example of a prefab that bucks the notion that you need to build a box. With each wing, and a central corridor each in the required shape for delivery the overall structure resembles a design you'd more commonly associate with an architecturally inspired home. So if you want the joy of designing a house unique to you without the steep learning curve of being first time project managers then take your first step by downloading our brochure.